Ashton Woods are America’s most trusted home builder. 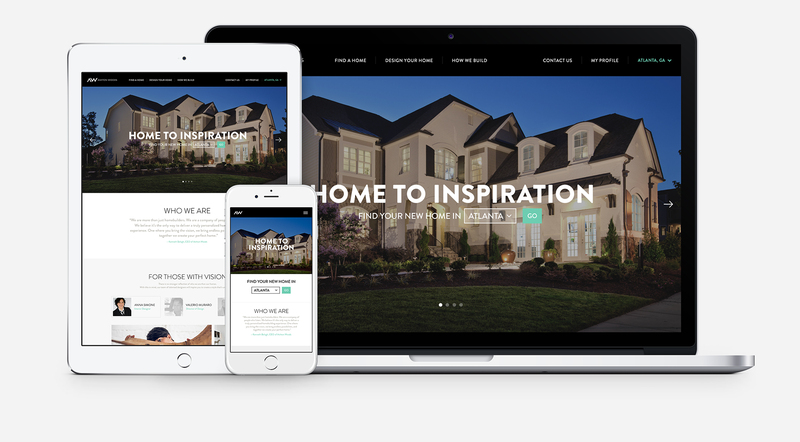 Driven by their passion for design they offer the ultimate in home building customization and needed a site that reflected who they were. 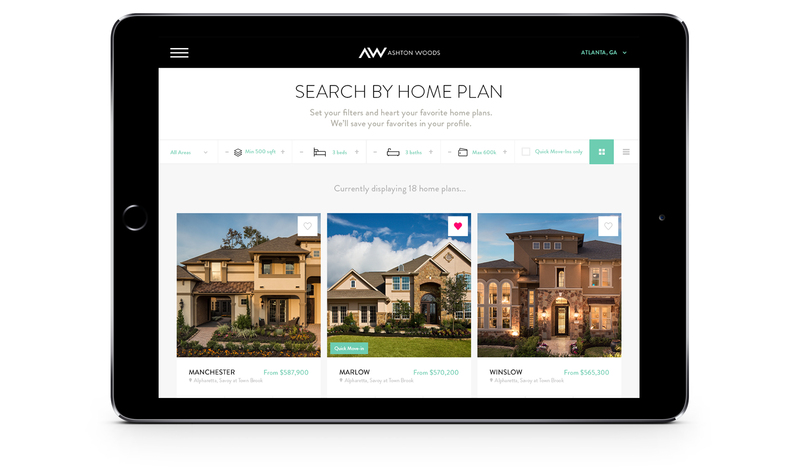 We created a best in class website that truly reflected Ashton Woods passion for design. A completely refreshed look and feel along with new site structure, search, filtering and branded content. 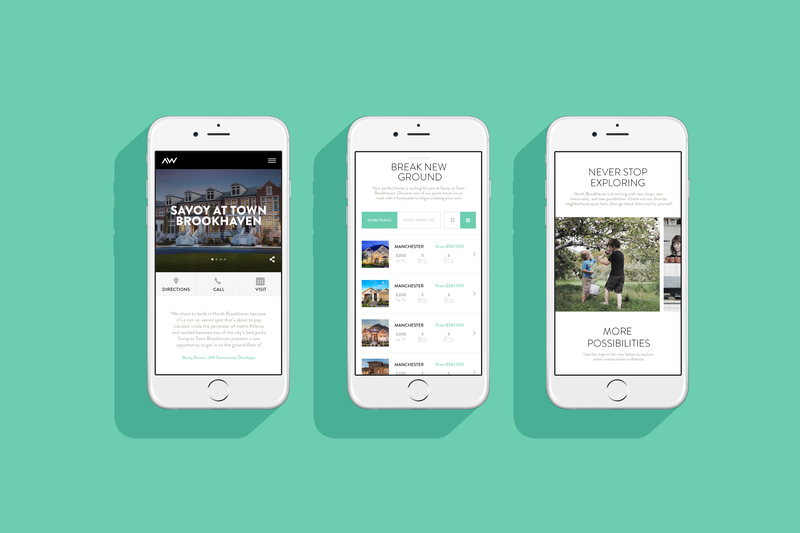 We surfaced their design heroes, allowed users to explore communities and homes like never before. Showcasing the endless possibilities every step of the way.